Peninsula Guns carries some the finest firearms available in California. 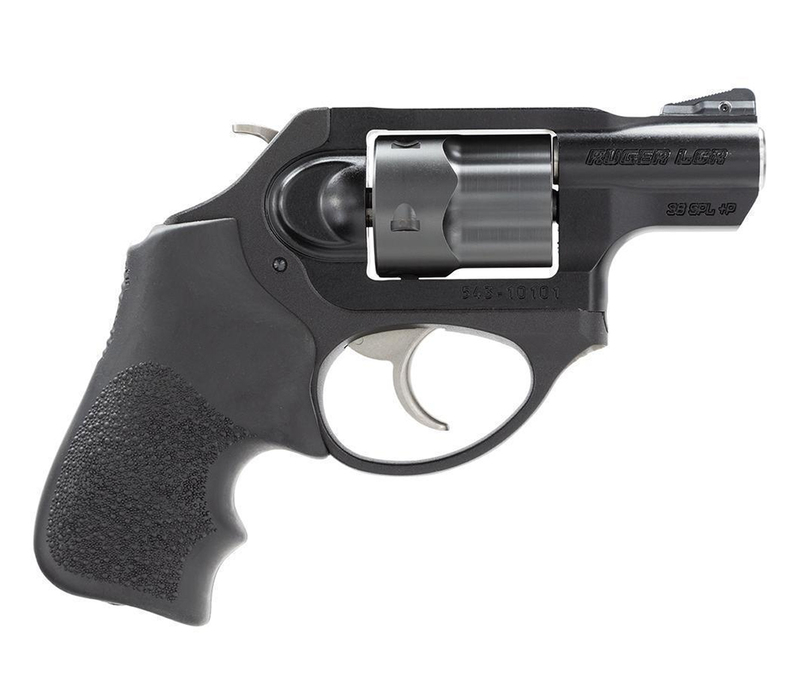 We love the Ruger LCRX 38 special, and so do our customers. 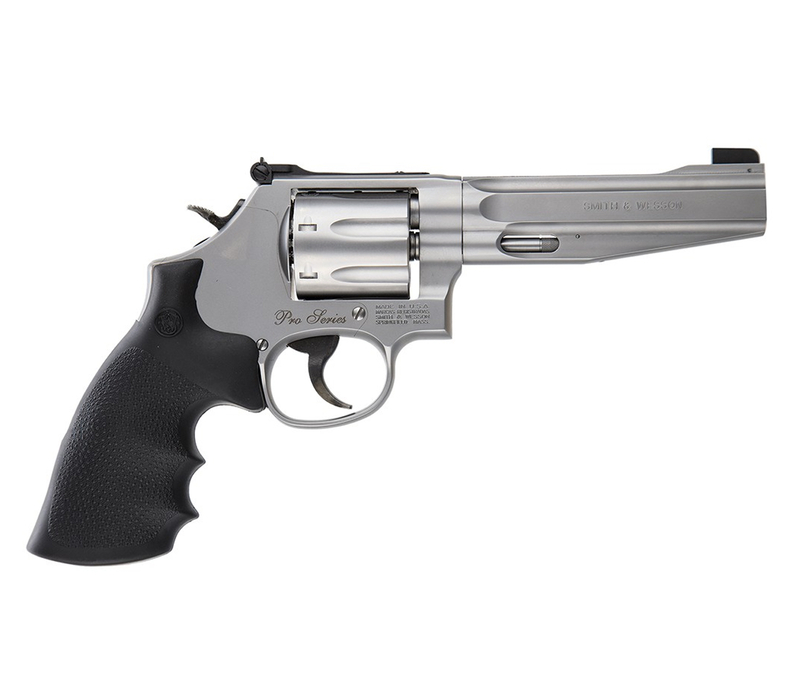 The Ruger LCRX 38 special is made from aerospace-grade, 7000 series aluminum. Its patented friction reducing cam is a next generation design in fire control systems that results in a smooth, non - stacking trigger pull.Its polymer fire control housing holds all the fire control components in their proper dimensional relationships, reduces weight significantly and helps reduce recoil. High - strength stainless steel cylinder is extensively fluted(reducing weight) and features a PVD finish for excellent durability. The LCRX allows a variety of grip styles to be installed, leaving ample room for recoil cushioning.Includes a Hogue Tamer grip, which is highly effective at reducing felt recoil. Replaceable, pinned ramp front sight with white bar and the revolver includes a soft case .For more information on this Revolver and other Ruger Revolvers, call us at the shop or send us a note.